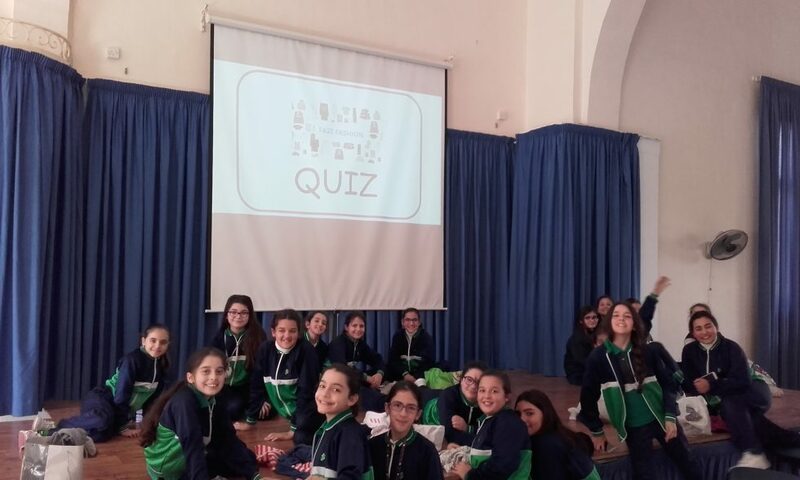 The objective of the “Fast Fashion” workshop was to raise awareness and questions among the students as to the impact of their shopping habits. Through the “Fast Fashion” workshop we wished to raise awareness on the impact of the fashion industry on the earth’s resources and environment, its carbon footprint, and the rights and conditions of workers who are part of the supply chain. 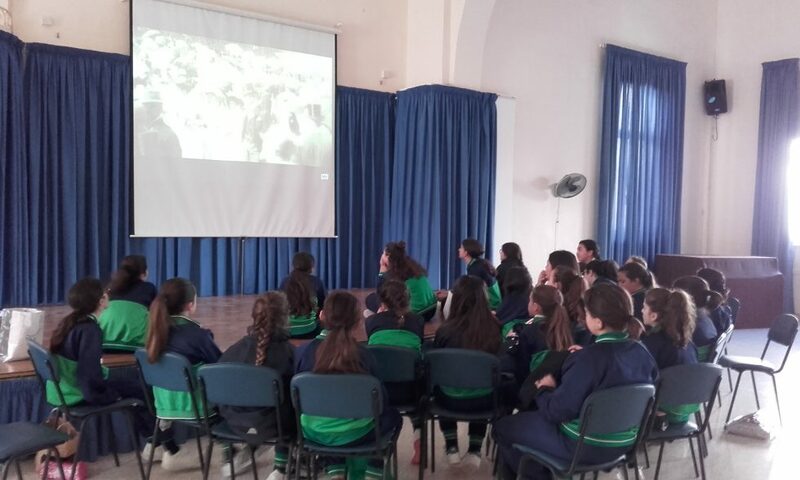 We also explored how fashion defines us, the way we look and how the clothes we wear are also linked to our emotions. 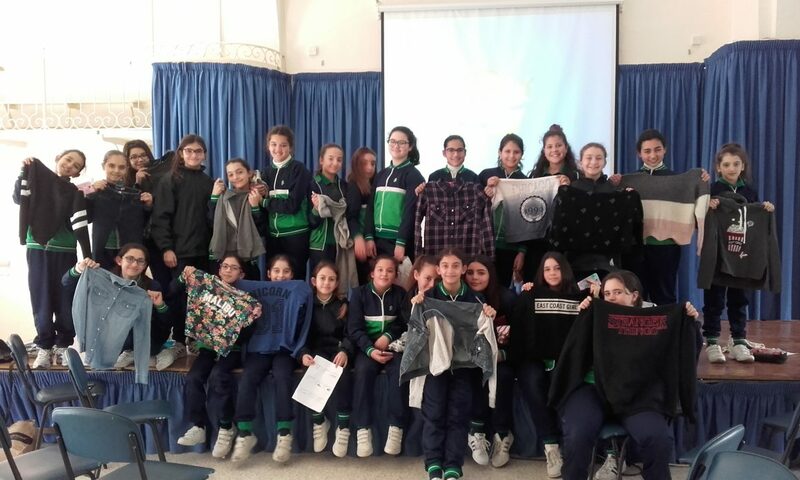 We also shared the information on the labels on the clothes brought by the students and in particular the countries where the clothing was made and linked the RRR to the clothes that we wear! 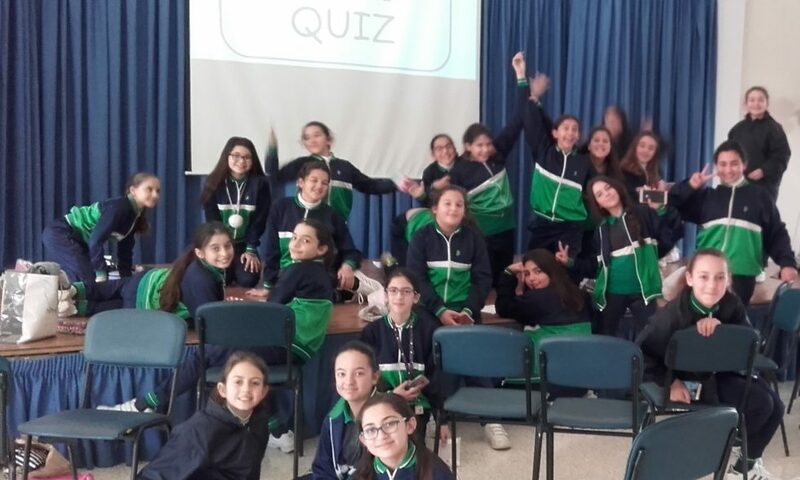 The workshop ended with a short quiz. 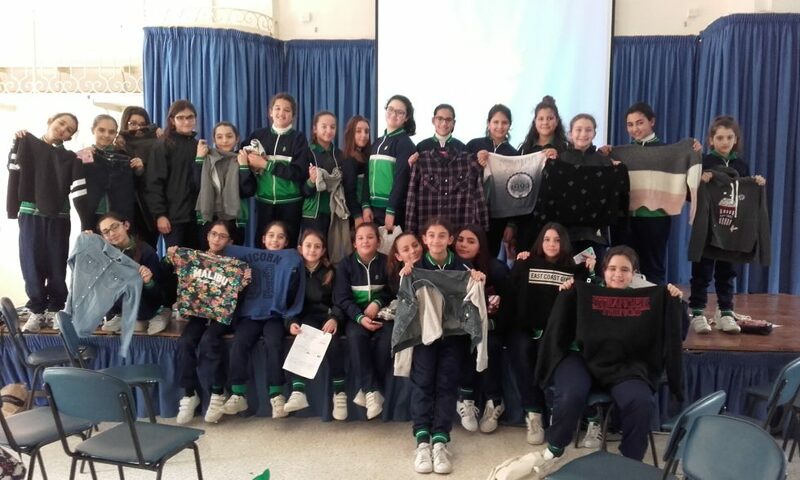 By participating in the workshop, the students were encouraged to discuss, to reflect, take action and ultimately advocate with peers on the unsustainability of fast fashion. The question we raised still stands: If clothes we buy are so cheap, how much did the workers in the supply chain earn?